With a record breaking number of public nominations streaming in daily, BEFFTA Members 2011 have their work cut out as they will be expected to present to the public the final BEFFTA awards 2011 nominees in September. BEFFTA Members are professionals from different categories of entertainment, film, fashion, television and arts involved in the nomination process and are responsible for delivering the final list of nominees to go through the public voting. BEFFTA Members analyse and research on all nominees submitted by the general public as they too nominate in different categories. In addition to scouting raw talent, they are also good will ambassadors for BEFFTA awards ceremony. Pauline Long is a multi-award winning entrepreneur, philanthropist and TV presenter. She is the CEO and founder of BEFFTA awards (the global brand), presenter and executive producer of BEFFTA TV show. She is also popularly known for her philanthropic work with charities through her beauty pageants Mr East Africa UK and Miss East Africa UK pageants. The former fashion editor of the popular UGpulse.com is also the managing editor of Miss East Africa UK magazine. She is currently writing her first motivational book called Pauline Long’s Daily Motivation. The book has a page on facebook with plenty of motivational quotes. She manages one of London’s largest film studios; East End Studios. 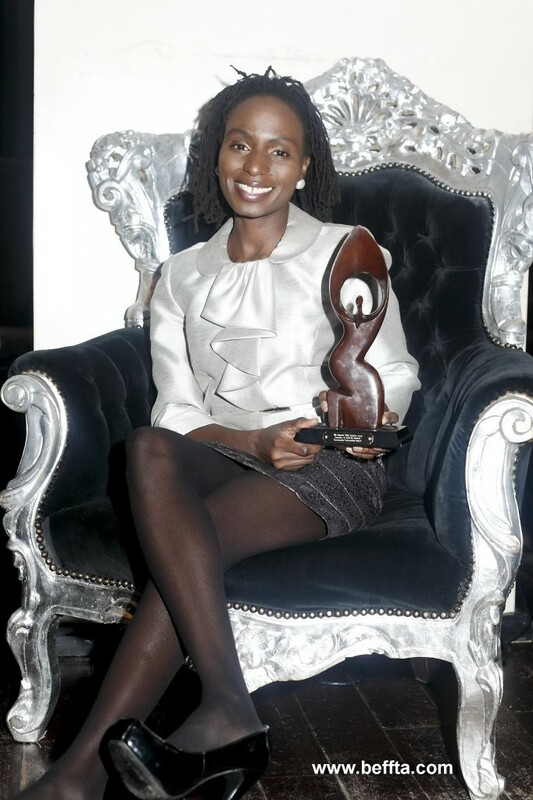 Crowned the most innovative Kenyan in the UK at UKAA awards, Pauline Long is now the face and ambassador of UK Kenyan Achievers awards and Africa International Achievers awards. Sama is a certified celebrity coach, TV presenter, confidence trainer, actor, philanthropist, entrepreneur providing world-class services. He founded the Ndango Success Coaching Group, Mora Moda Model and Talent Agency, a respected Judge in creative competitions, event organiser(Miss African Beauty and Face Of Mora Moda), renowned marketing and strategic consultant to distinguished International Organizations. He is continually inspiring and changing countless people’s lives; a true gentleman and a rightful genius in his own field. 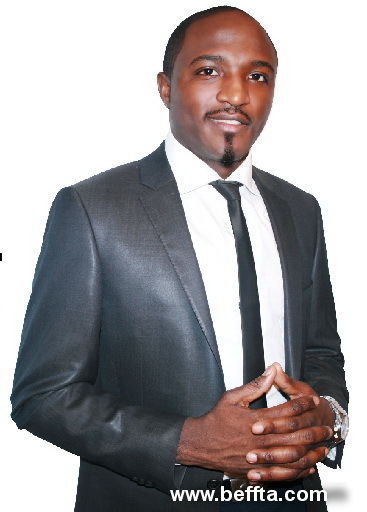 He is also popularly known in the media as “Mr Fix It” through his Celebrity Fix It boot camps, where he coaches numerous Celebrities, entrepreneurs, high profile talents eliminate mind blockages, discover their uniqueness (personal branding), establish a purpose for their life’s and unleash their true potentials. Sama as a BEFFTA Member: “I look forward to promoting BEFFTA across my networks and scouting extraordinary talented individuals through my TV show(The Sama Ndango Show) to be recognised by BEFFTA. I see BEFFTA as an inspirational platform that uplifts, recognises and gives back to our community which is similar to what I do, so BEFFTA is family to me”. Script writer and producer Christine Rugurika Kayisha launched her career in production in 2005 with the play ‘Cinderella under the African & Caribbean Fever’, which toured in London for 13 dates. She then producing radio shows on Voice of Africa radio. 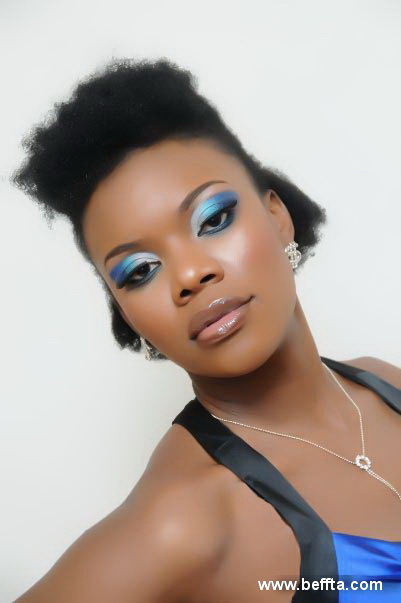 She co-hosted The Africa Jam show & the famous blind date, with Tomi and Chochoe, calling themselves The Ebony Angels. Her latest script called ‘BREACH’ is currently being co-produced by Serena Nalty. So far, they produced the pilot entitled ‘THE TRAP’, an exclusive live production (play) of BREACH and are now finalizing the Episode 1 entitled ‘DILEMMA’. Christine as a BEFFTA member: “I’m looking forward to bringing opportunities to ‘unseen’ artists to have a platform and be able to mingle around the ‘seen’ artists. I look forward to bringing new ideas to the awards. BEFFTA is important because it brings all the best that UK has to offer in the Black community. I think this award can also bring more encouragement to those who have been struggling in their passion”. Chuka Royalty is a rapper, singer-songwriter and instrumentalist. 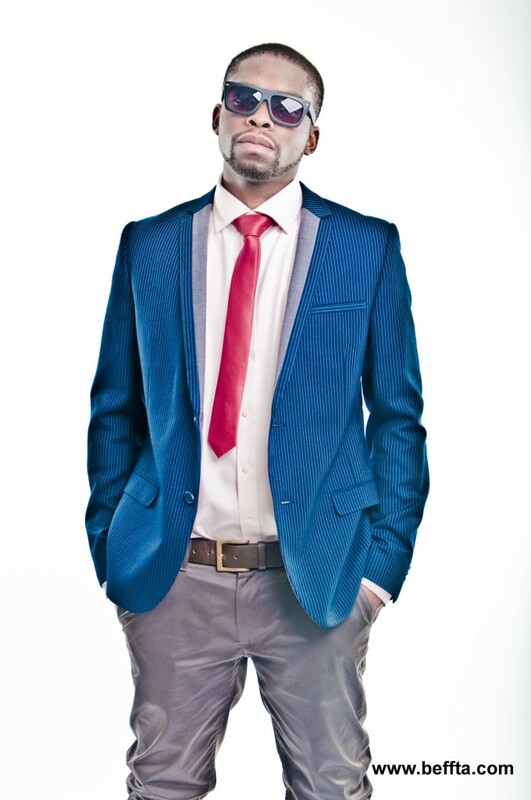 The multi-talented star has collaborated with a number of high profile artists including including award-winning musician and Minister Sonnie Badu, Faith Child and more. He has worked on several projects with the world renowned producer Shabach who has now taken Chuka Royalty under his wing as part of Beautiful Sounds Label. Chuka is currently working on his EP due to release soon. UKGospel.com hailed him as an artist to watch. Chuka as a BEFFTA Member: “The inspirational thing about BEFFTA is the fact that they acknowledge raw talent and really gifted people who are not always in the limelight. I’m looking forward to bringing my fresh raw energy to BEFFTA this year and be part of the whole great experience”. Ethel Elaka is an entrepreneur and artist, a proud owner of BEFFTA award winning company Effycom Productions, and double BEFFTA nominated pageant Queen Of Zambia UK and Effycom Productions, was established in 2008. Effycom Productions is a branding and marketing company, and thus far enabled Ethel to work alongside some great individuals and establishments like MTV, BBC1xtra, KISS100 and more. This elevated Ethel to a position where others seeking knowledge about the industry and how to start their businesses, seek advice from her for their career options and general motivation on coping within the industry and how to further their careers. Ethel as a BEFFTA Member: “I look forward to exploring deeper into the entertainment industry and have the unsung heroes of the industry the recognition and credibility they deserve as well as ensuring they are aware of BEFFTA awards and what it stands for. The BEFFTA awards are important to me as I’m a woman of ethnic minority and I recognise how tough it is to try and get your business to succeed when people will not give you a chance just because you are not a well known brand; BEFFTA provides people like me and many others that window of opportunity”. 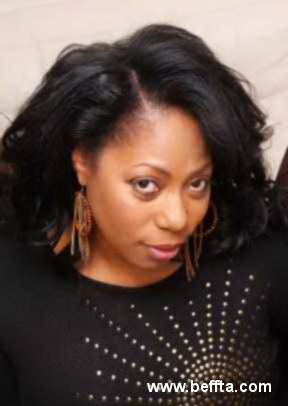 Verona White is a celebrity hairstylist who has styled many high profile professionals in the UK for 28 years. A keen business woman, Verona visits the US, China and Brazil to teach and to keep up to date with the latest trends for her clients. 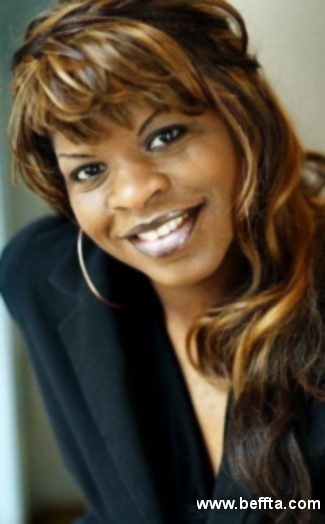 Her clients include Trisha Goddard, Michelle Gayle, Denise Lewis, June Sarpong and many more. Verona as a BEFFTA Member: “I look forward to celebrating unknown talent. BEFFTA is very important to me because it is one of a kind ceremony where you do not have to be a celebrity to be a part of it; it’s about real people with real talent”.